Premier full line manufacturers of networking and telecommunications cables and assemblies. Cypress Industries offers a wide array of ready made fiber optics products and components including couplers, test fixtures, loopbacks, mode-conditioning cables, ribbon fiber, transceivers, and patch panels. In addition, fusion splicers enable us to manufacture all types of attenuated fibers with any combination of connectors. 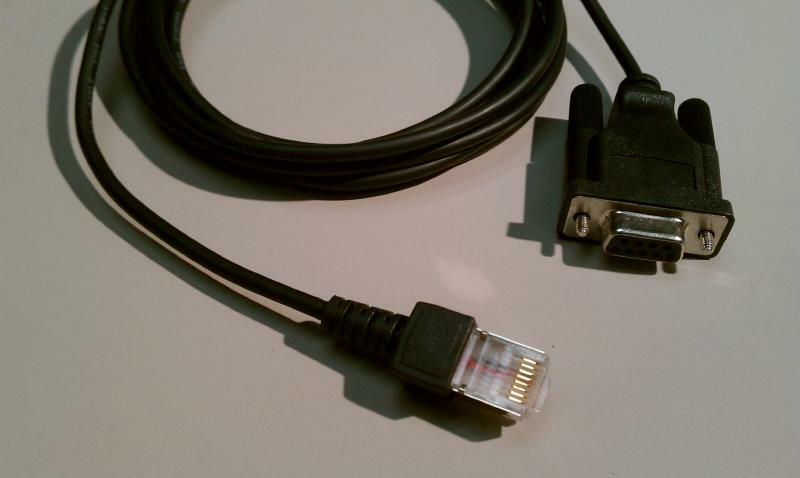 Cypress Industries NEW patented SC to LC Adapter allows SC cables to be plugged into LC equipment, even in tight spaces! All Cypress Industries products are 100% inspected and tested, and compliant with Telcordia GR326. For singlemode, DORC Interferometer testing is available upon request. Please call to inquire about any fiber optic cable pricing for any part numbers. If you do not see the pictures on fiber optics cables you desire, and need more clarification before ordering, please call or email to have additional fiber optic cable pictures sent to you. NEW Patent Pending SC/LC Adapter allows SC cables to be plugged into LC equipment & rotates 90 degree's! Cypress Industries is a fiber optic cable supplier and manufacturer able to provide a full line of fiber optic cables in both single and multi-mode, simplex, duplex and multistrand. All Cypress Industries fiber optics cable products are 100% inspected and electronically tested. We build any type of polish and are able to use any type of connector available on the market. 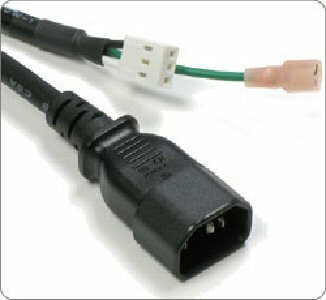 Popular connector types include SC, ST, LC, FC, FDDI, OptiJack, MTP, MTRJ, MU & ESCON. We also have the ability to build Plastic Optical Fiber (POF) at our factories in Asia per your order. All attenuators are available in multiple dB increments and wavelengths. Please call for any products not listed, most are available as duplex attenuators and simplex attenuators. Custom cable lengths and pin-outs for these types of cables can also be manufactured very quickly in the U.S. or in Asia. Cypress Industries manufactures a large variety of custom RF Cables and custom coaxial cable assemblies both in the Austin, Texas and in Asia. Some of these different coaxial cable types and RF connector types are listed in the tables below. and RG6 coaxial cable in Quad Shield and Tri Shield with BNC, F and various different types of coaxial connectors in our facilities in China. Most connectors are available with different material types, bulkhead, right angle and more. Some of the applications these rf cables may be used for are Video, Ethernet, T-3 / E-3, IBM, Networking and many others. Please call for specific part numbers, and specific custom coaxial cables. Custom RF RF Cables and coaxial cable assemblies can be manufactured with generic or name brand coaxial wire. Some brand names are Belden, CommScope, Andrew, Coleman, Harbour and Thermax. Cypress Industries can manufacture your RF cables or coaxial cable assemblies utilizing your existing BOM’s, or by supplying alternatives/equivalents that may be more cost competitive. 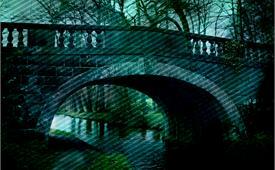 With a manufacturing facility in Austin Texas we support customers across the USA. For inquiries in Dallas, Fort Worth, Houston, San Antonio we have sales representatives for weekly visits if requested, and next day ground deliveries. For additional types of cable assemblies that Cypress Industries provides, please visit our Custom Cable Assembly and Wire Harness Manufacturer page that has options for many different types of cables. Cypress Industries manufactures custom power cables and cords from many countries with applicable approval ratings upon request. We specialize in specialty custom power cords. Many of these types of cables have custom power cable that may be used in P.O.S. (Point of Sale) applications. Because of the configurations needed for many of these cables, they require right angle hoods on the power cables. Should you require a right angle power cable please call for specific part numbers. heavy duty power cables, some of our specialty power cables also include products such as clear molded connectors with LED power indicators, retractable power cord reels (low and high current), custom switch power cords, and custom molded power cables. For literally all your cabling and accessory needs. Cypress Industries NEW patented SC to LC Adapter. With 90 degree rotation, this unique adapter makes for connections in the tightest spaces. 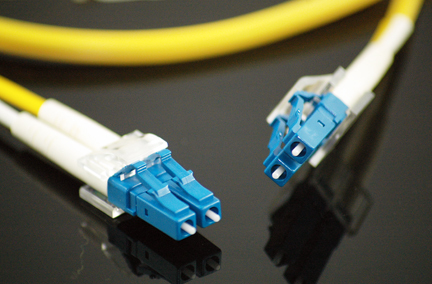 Supplying all your networking cable types and fully tested to meet your demanding performance requirements. Supplying all your fiber networking cable types and attenuators and fully tested to meet your demanding performance requirements. Fully tested, Cypress Industries means business. Delivering proven performance with every order! Supplying all your CUSTOM cable needs. 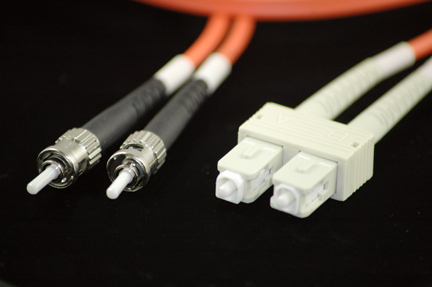 Whether it's OptiCom Mini DIN to RJ50 communications cables or Console serial DB9 to RJ45 cables, Cypress Industries can custom manufacture to meet all your needs. Let not your heart be troubled. Seek out and trust in the Lord to be your guide. For it is through seeking the Lord that we receive His Son the Lord Jesus Christ, experience his abiding foregiveness and live knowing your immortal; a Chrysalis yet to be born again.